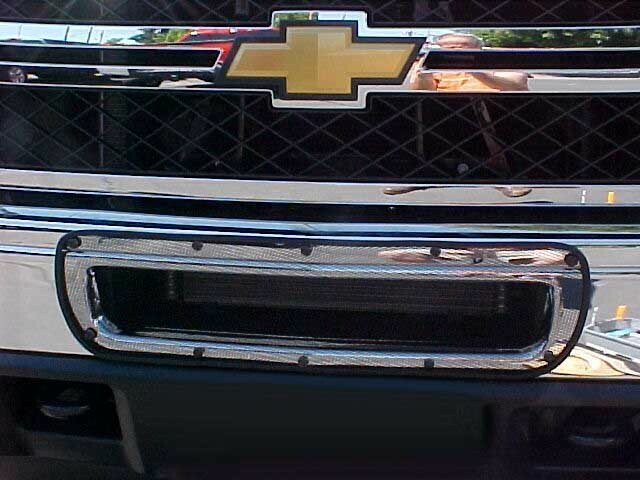 Bumper Screen Bug 2015 -17 GMC Sierra Duramax & Gas HD 2500 HD3500. this only fits truck with parking sensor // SNAP ON BUG SCREEN FOR FRONT BUMPER//. 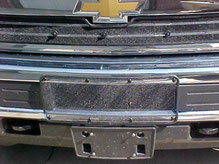 SCREENS MADE OF 1/8 HARDWARE CLOTH (metal) //BLACK PLOY COATED WITH HEAVY VINYL TRIM //Mounts with No Drill Stick A Studs. 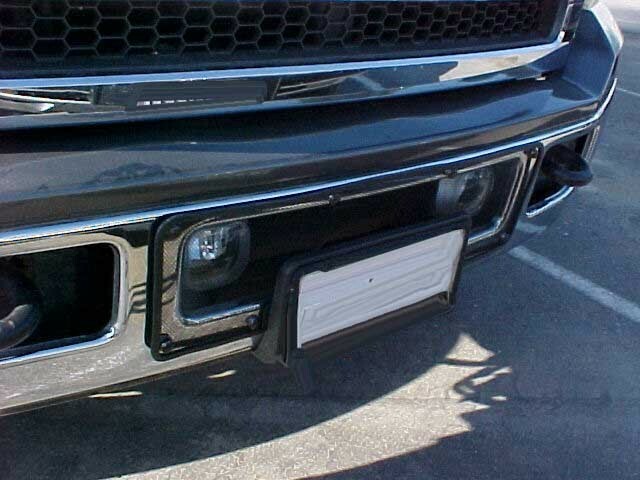 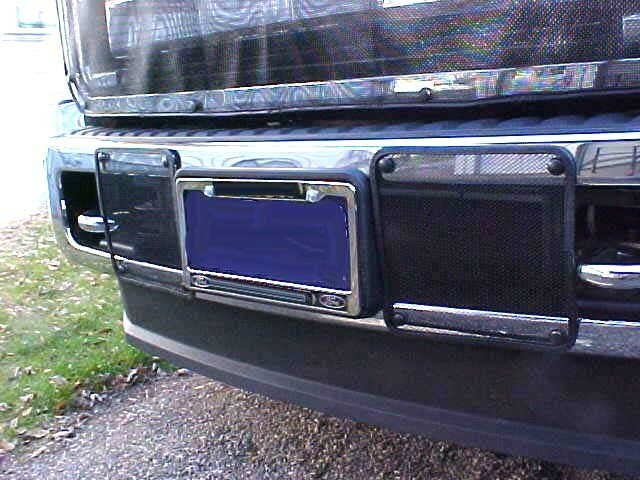 Bumper Screen Bug 2015 GMC Sierra Duramax & Gas HD 2500 HD3500. 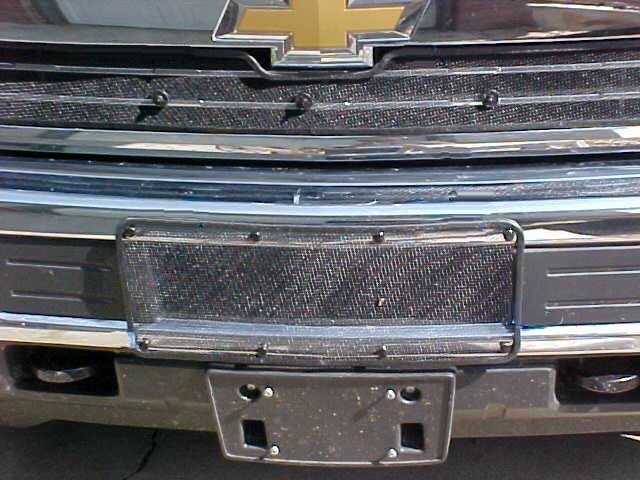 this only fits truck without parking sensor // SNAP ON BUG SCREEN FOR FRONT BUMPER//. 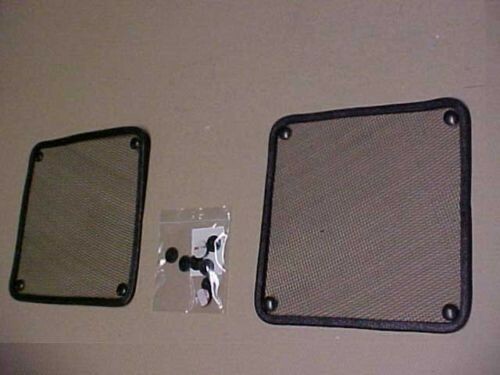 SCREENS MADE OF 1/8 HARDWARE CLOTH (metal) //BLACK PLOY COATED WITH HEAVY VINYL TRIM //Mounts with No Drill Stick A Studs. 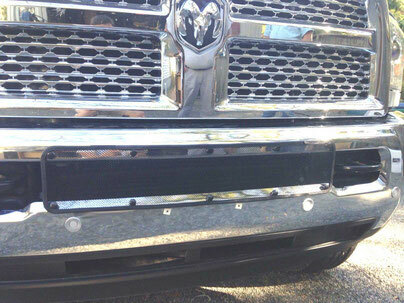 Bumper Screen Bug 2015 GMC Sierra Duramax & Gas HD 2500 HD3500. 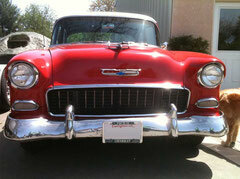 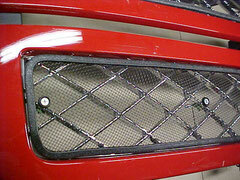 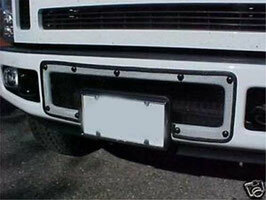 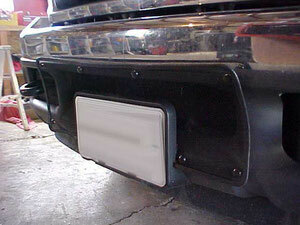 // SNAP ON BUG SCREEN FOR FRONT BUMPER//. 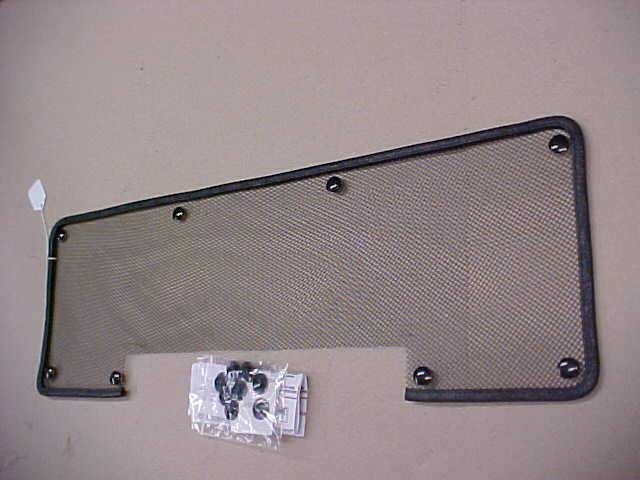 SCREENS MADE OF 1/8 HARDWARE CLOTH (metal) //BLACK PLOY COATED WITH HEAVY VINYL TRIM //Mounts with No Drill Stick A Studs. 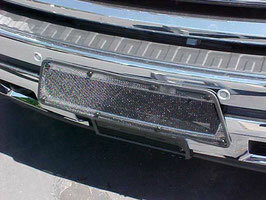 // SNAP ON BUG SCREEN FOR FRONT BUMPER//. 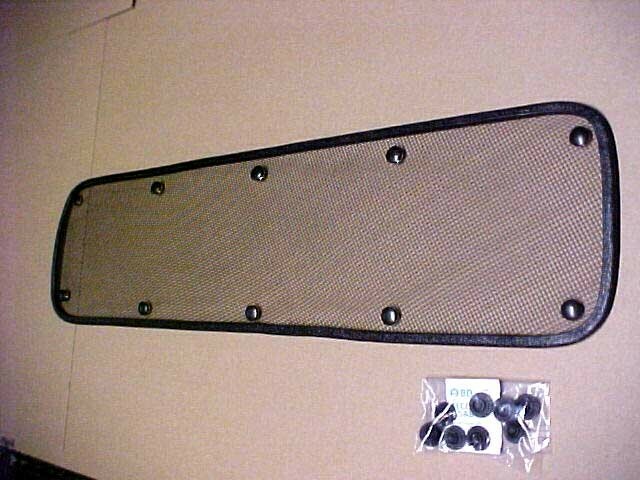 29 INCHES WIDE SCREENS MADE OF 1/8 HARDWARE CLOTH (metal) //BLACK PLOY COATED WITH HEAVY VINYL TRIM //Mounts with No Drill Stick A Studs. 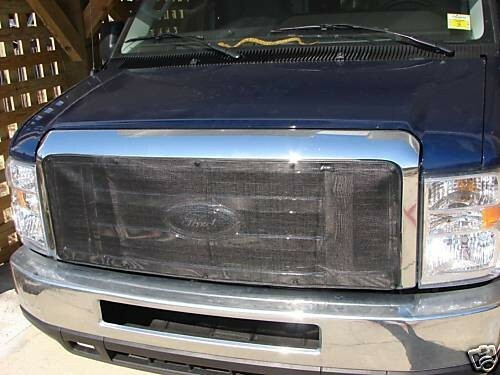 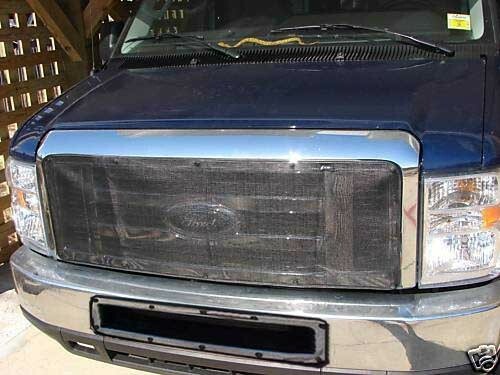 2011 2012 2013 Ford F150 Ecoboost Bumper Bug Screen // SNAP ON BUG SCREEN FOR FRONT BUMPER//. 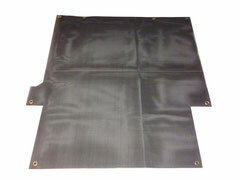 SCREENS MADE OF 1/8 HARDWARE CLOTH (metal) //BLACK PLOY COATED WITH HEAVY VINYL TRIM //Mounts with No Drill Stick A Studs. 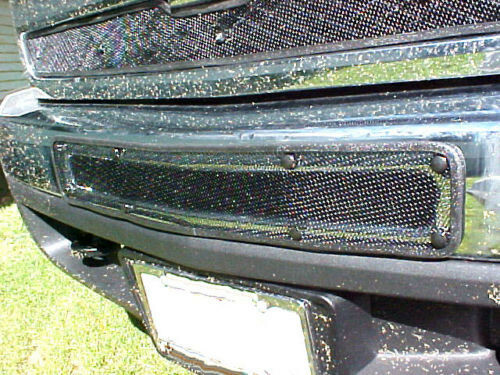 SNAP ON BUG SCREEN FOR GRILLE & FRONT BUMPER .THIS A MUST IF YOU GO DOWN DIRT OR GRAVEL ROADS , Some van have a license plate mounted in the bumper opening. 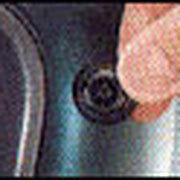 this requires removes some of the bottom trim & one snap .please let me know if you need this done? 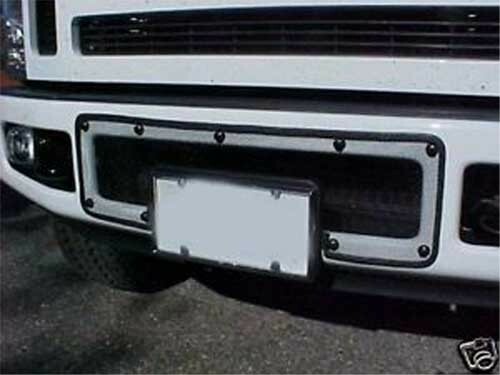 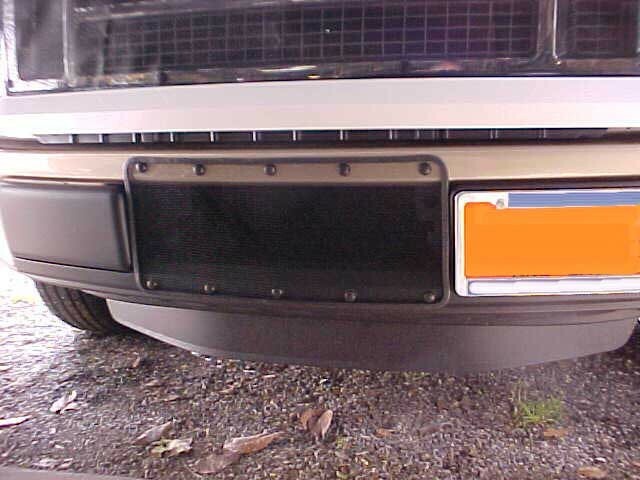 SNAP ON BUG SCREEN FOR FRONT BUMPER .THIS A MUST IF YOU GO DOWN DIRT OR GRAVEL ROADS , Some van have a license plate mounted in the bumper opening. 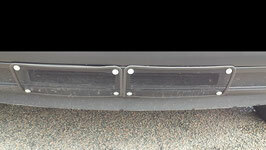 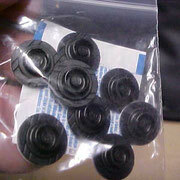 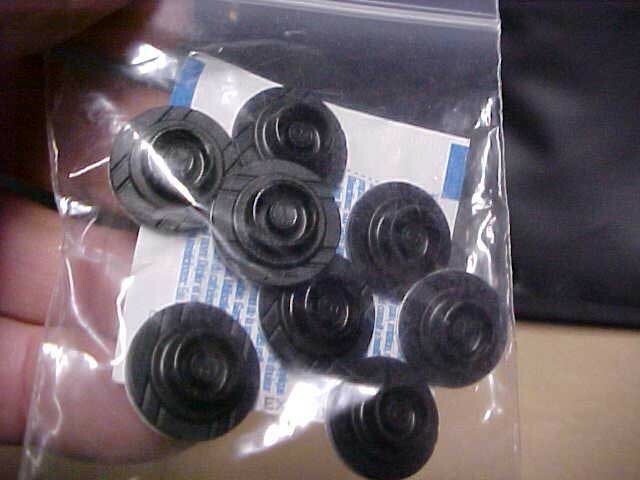 this requires removes some of the bottom trim & one snap .please let me know if you need this done? 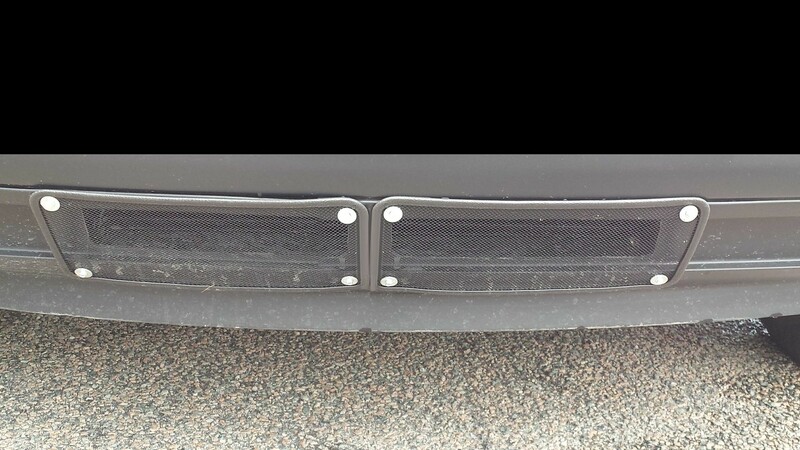 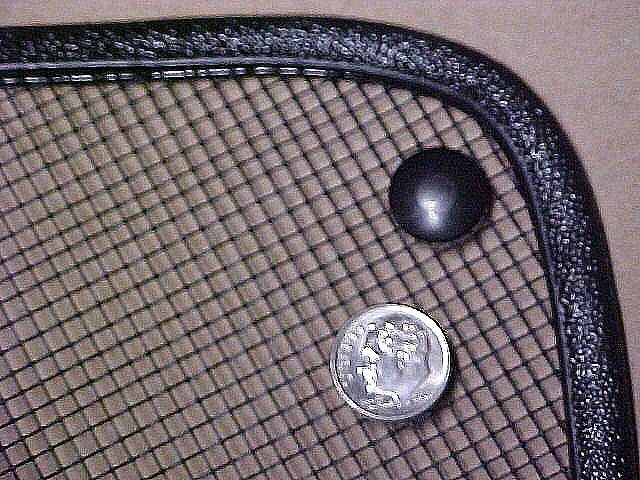 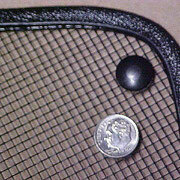 SNAP ON BUG SCREEN FOR FRONT BUMPER//. 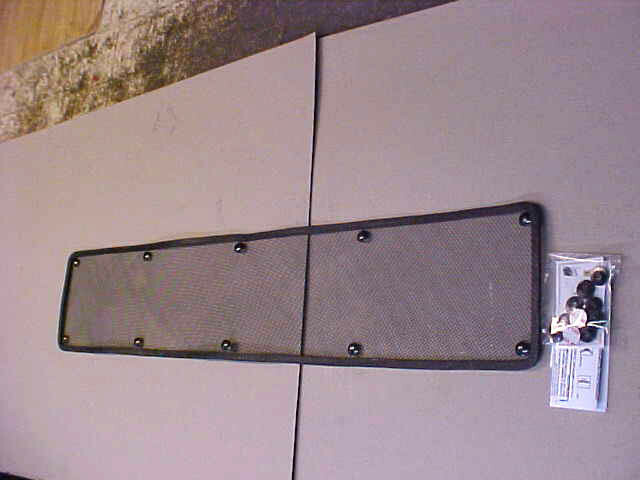 SCREENS MADE OF 1/8 HARDWARE CLOTH (metal) //BLACK PLOY COATED WITH HEAVY VINYL TRIM //Mounts with No Drill Stick A Studs.